The SBS range is our recommended solution for meteorologists and hydrologist professionals. 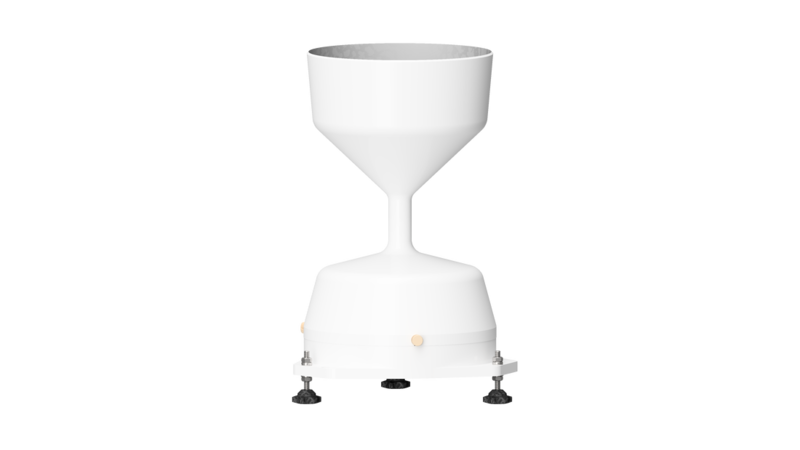 The unique design and aerodynamic shape of the SBS Tipping Bucket precipitation sensor increases measurement accuracy by capturing more rainfall than traditionally shaped cylindrical gauges. The SBS is precision-engineered to minimise out-splash and reduce rainfall losses caused by evaporation. The depth, diameter, and angle of the funnel have all been extensively tested and researched to give the optimum accuracy in the field. Available in White or Green.